Every time Final Fantasy XV starts up, it displays the message “A Final Fantasy for fans and first-timers.” Based on the game’s day-one sales, that message got through loud and clear to potential buyers. Square Enix announced yesterday that Final Fantasy XV had sold five million copies on its first day of release, making it the fastest-selling game in the series’ nearly 30-year history. FFXV is the first game in the series to have a simultaneous worldwide release, which undoubtedly helps those numbers, but the desire for more Final Fantasy is definitely real: the game also broke the record for most day-one digital sales in Japan. 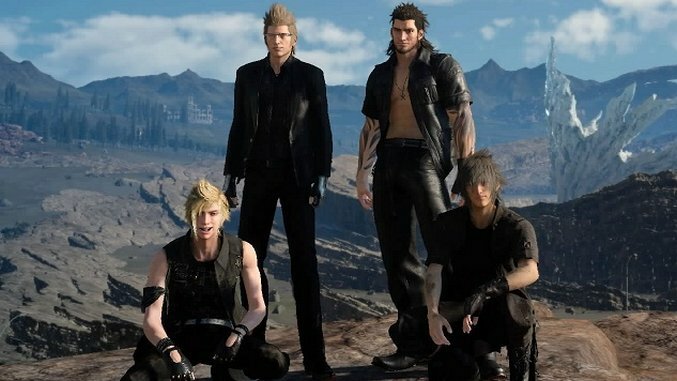 The game’s director Hajime Tabata said in April that the studio’s sales goal was 10 million copies, so they clearly have a strong start on hitting that achievement.